The Agile Tester – Foundation Level certification exam provides an opportunity to professionals who wants a deeper understanding of software testing in the Agile world, such as project managers, quality managers, software development managers, management consultants, IT directors, and business analysts. 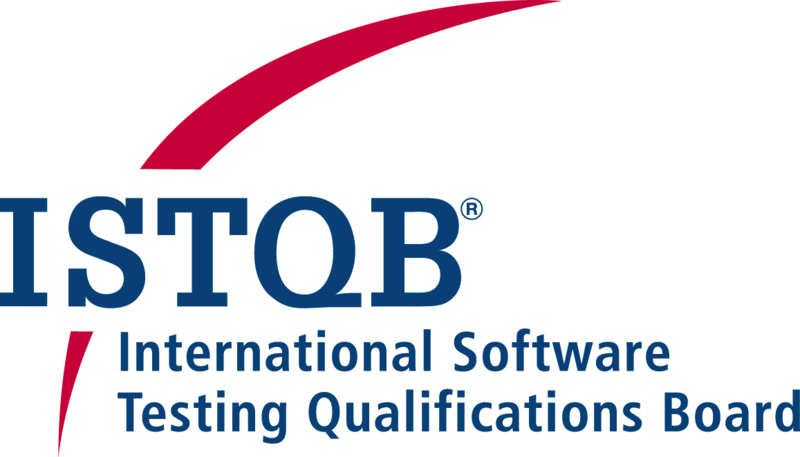 To get the Agile Tester – Foundation Level certification, candidates must first hold the ISTQB Foundation Certificate. Agile Tester – Foundation Level certification is valid for life time. The Agile Tester – Foundation Level will in future be enhanced by two Advanced Agile modules that are currently under development. 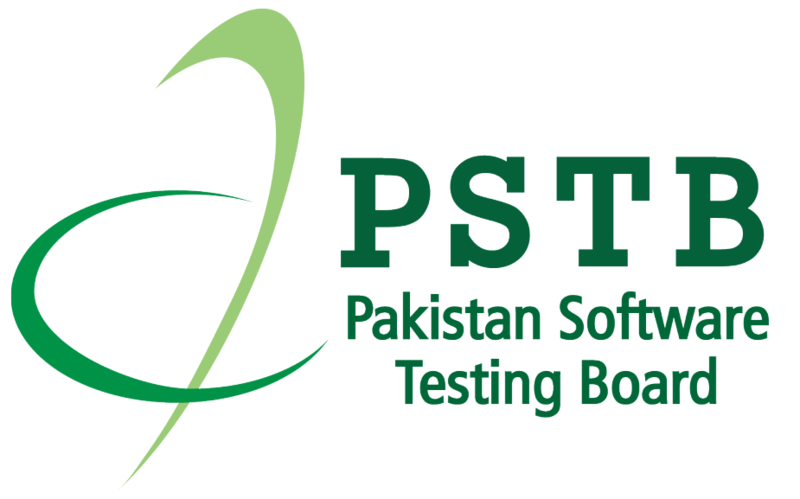 However, as holders of the Foundation certificate are eligible to continue on to higher level software testing qualifications, certifying themselves at Advanced level, and then at the Expert level. The entire learning journey is underpinned by the ISTQB® Glossary.